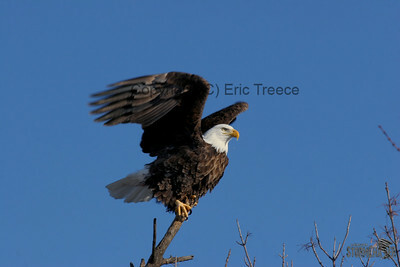 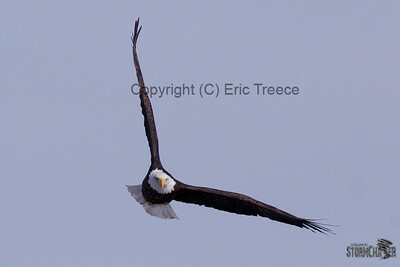 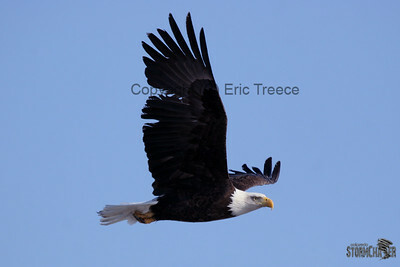 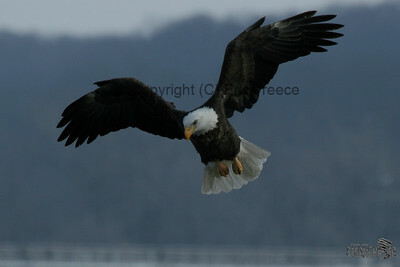 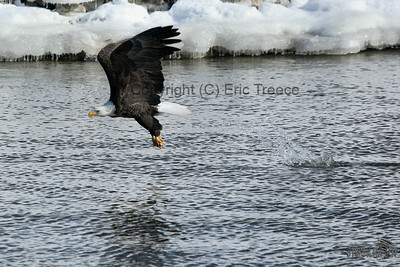 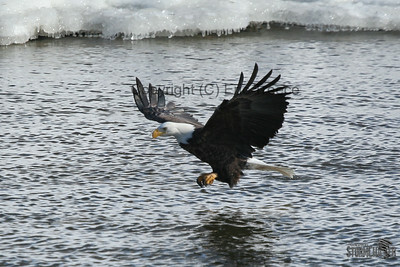 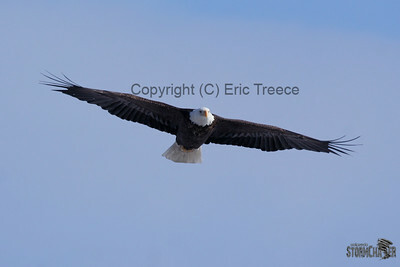 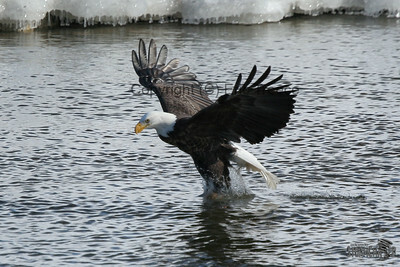 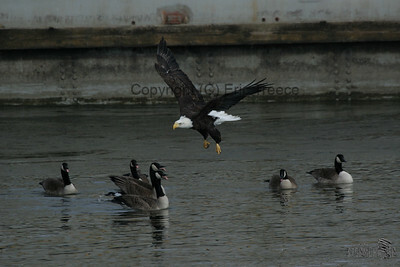 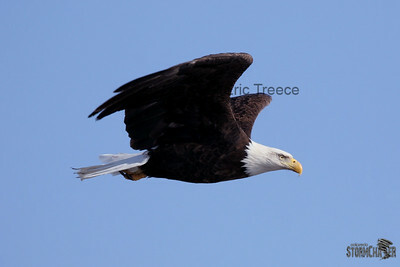 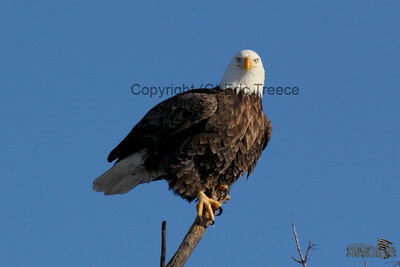 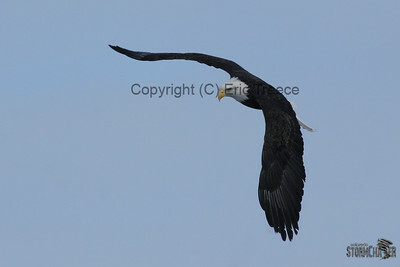 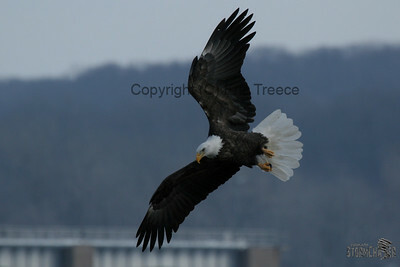 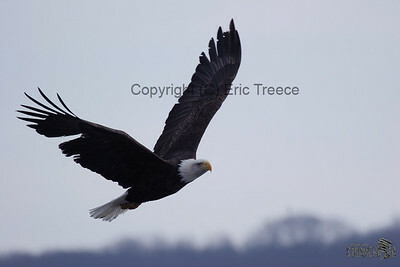 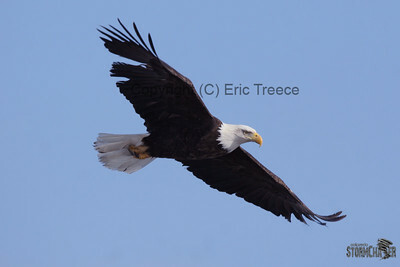 Bald Eagle near Dam 14, Davenport IA. 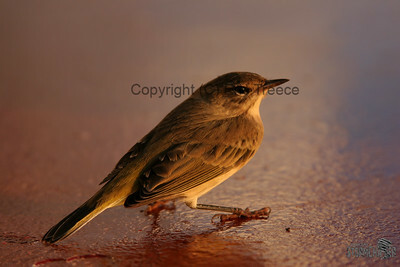 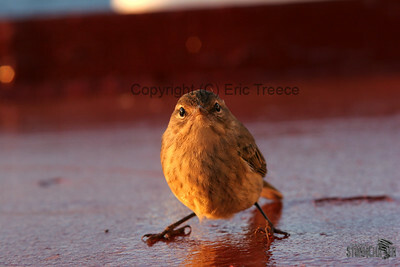 This little guy was hitching a ride on the Edward L Ryerson. 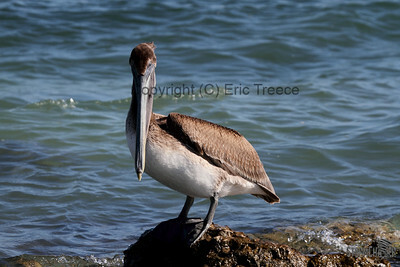 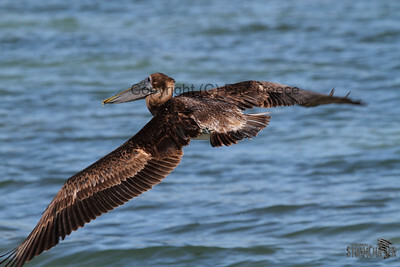 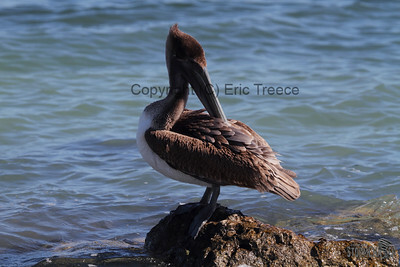 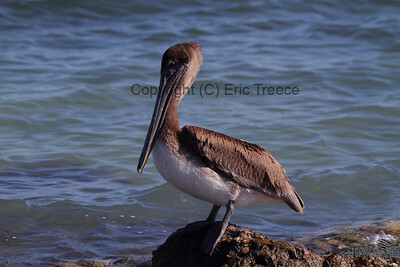 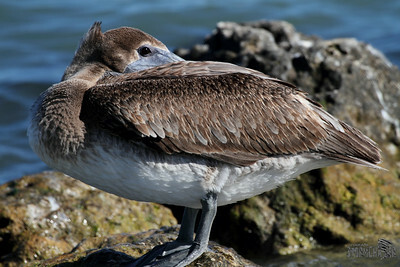 Pelican on the beach at Key West, FL.